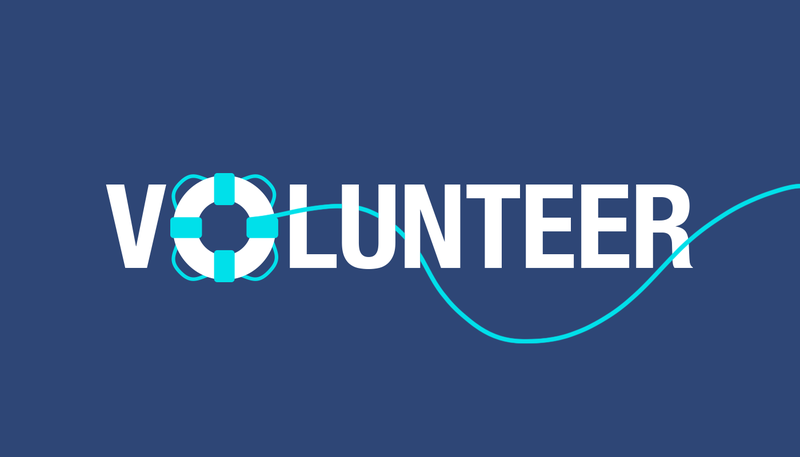 At Swim Creative, we get 16 working hours we can use to volunteer with a local cause. Duluth is chock-full of nonprofits and organizations that could use a hand. We’re a proponent of giving back to any of the great causes around town, but we wanted to give a shoutout to one we’ve recently spent time with: The Damiano Center. Residing on 4th Street in a magnificent red building across from the Sacred Heart Music Center, the Damiano Center began its commitment to the community in 1985. Here are three ways you can give them a little of your time. Every week, the Damiano Soup Kitchen serves eight warm meals and five continental breakfasts. And in 2016/17, it made over 114,000 meals for those in need. Many of the meals are created using food donated by local supermarkets and restaurants, helping keep good food out of a landfill. Volunteers work in teams of five to prepare meals. Shortly after the Soup Kitchen opened, the building began receiving clothing donations. The Clothes Exchange was created in response to this, and for almost 35 years, has been the only place for those in need to find free clothes. To further help the community, the Damiano Center started Clothes That Work. This is a section of the Clothes Exchange where people who need interview or office clothes can find free professional clothing. Once a person has a scheduled interview, a person can pick up one interview outfit, and upon accepting a job, can receive five workplace outfits. Swim staffers, Savanna Ellena and Talyn Riedesel, volunteered in this department. During their time, they organized donations, helped visitors and rearranged shelves. The Kids’ Kitchen started to serve food to the rising number of children coming to the Soup Kitchen alone. Here, not only can kids find a warm meal, they’ll also discover nutrition classes and a safe place to hangout after school and in the summer. All three areas of the Damiano Center are always looking for volunteers. To get involved, visit www.damianocenter.org/volunteer.